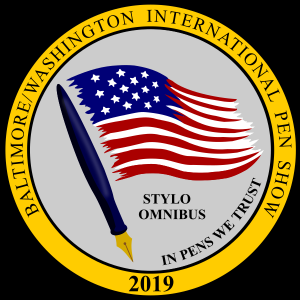 Join us for the annual Baltimore/Washington International Pen Show! The big news is the location! We are back to the Marriott at BWI Airport. 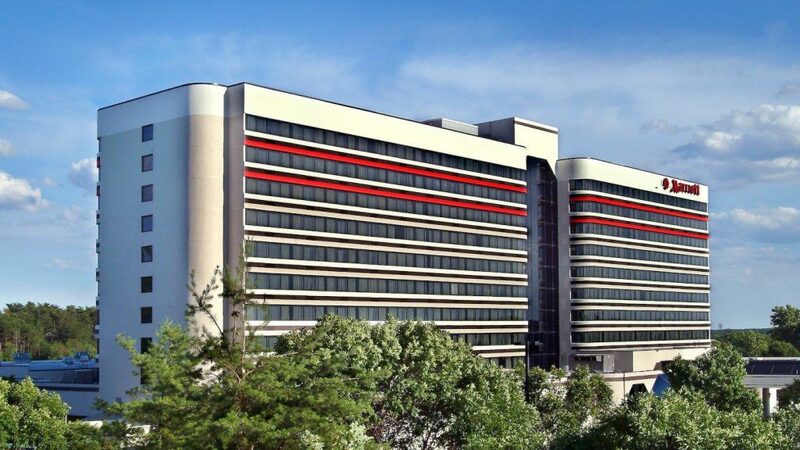 Treat yourself to spacious comfort and unparalleled convenience at BWI Airport Marriott. With thoughtful amenities and a prime location, this hotel is a winning destination for business and leisure travel. Baltimore/Washington Thurgood Marshall Airport is only one mile away, and there is a complimentary shuttle service to and from the terminals. Stop by Chesapeake to sample fresh local seafood, or gather with friends or colleagues at Champions Sports Bar & Restaurant. The hotel also showcases an indoor pool, a fitness center and even a ping pong table for your enjoyment. In addition to being close to downtown Baltimore, our hotel is just a short drive from Annapolis, as well as Maryland Live! Casino. The show starts Friday, March 1st, and runs through Sunday, March 3rd. 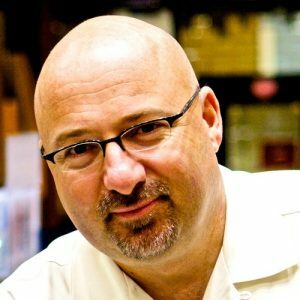 It will be three full days of buying, selling, and trading the world’s greatest (new and old) fountain pens, ballpoints, and anything else that writes. We will have a house full of modern and vintage dealers. 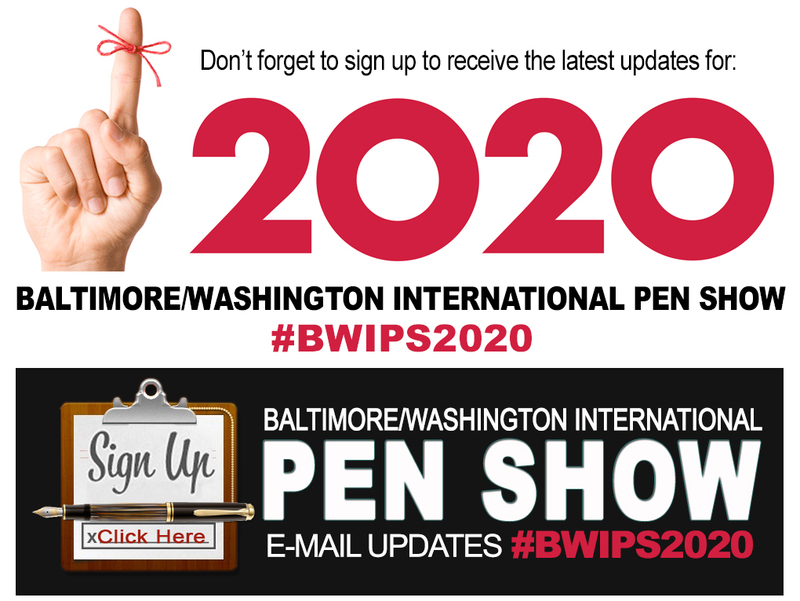 This year’s show will host multiple seminars ranging from pen history to nib tuning to calligraphy classes, and other writing classes. While all 3 days will be full of dealers, we will be trying something new in the evenings. from across the United States and from around the world! Pen repair and nib grinding will be offered all weekend long! 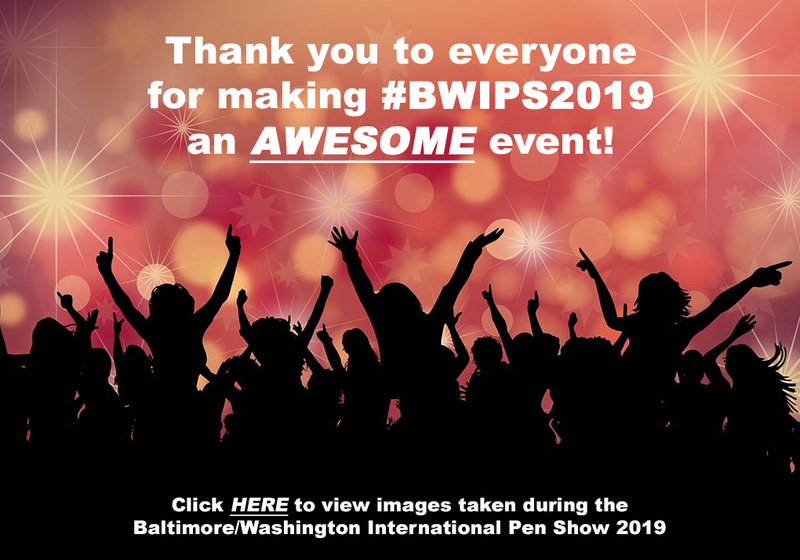 Check back to view the exhibitors at the Baltimore-Washington International Pen Show on March 1- 3, 2019.